Save9Lives is an organ donation campaign, founded by NHS Organ Donation Ambassador - Jim Lynskey . The cause vibrantly advocates the NHS' message that one organ donor could save or enhance up to nine lives through transplant. 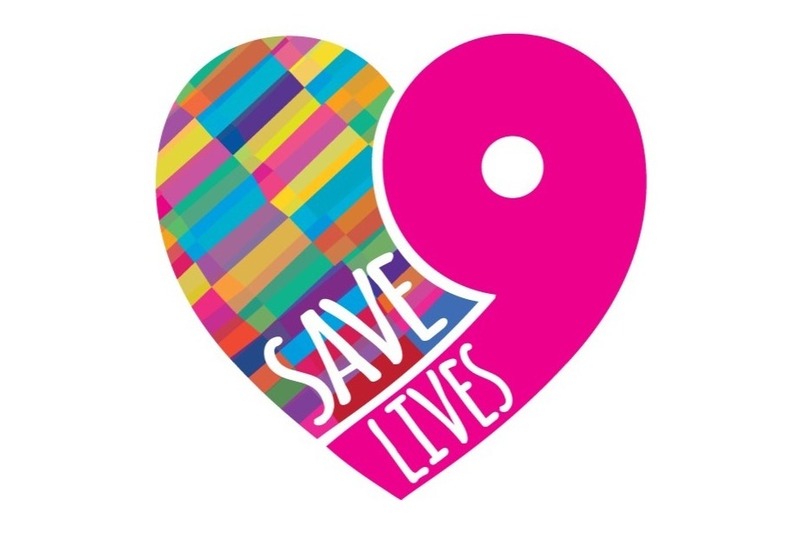 Save9Lives aims to encourage individuals to sign the organ donor register with the campaign, and discuss their respective decision with loved ones. The initiative began back in 2015 when Jim was listed for a heart transplant. Save9Lives has been incredibly well received and recognised on a national level , partnering closely with NHSBT, as well as with many charities associated with organ donation. The founder is aiming to promote Save9Lives as widely as possible, particularly through sport and music , to help raise awareness of this vital message, providing hope for the 6,500 other patients awaiting a transplant in the UK.